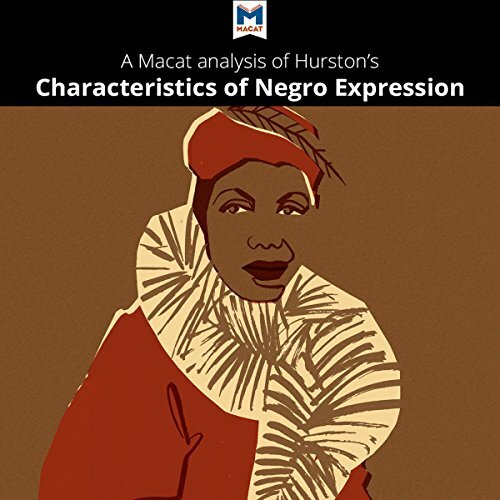 Showing results by author "Benjamin R. Lempert"
African American novelist, anthropologist, and essayist Zora Neale Hurston explains how expression in African American arts and culture in the early 20th century departed from the art of white America. Using material collected on anthropological expeditions to the South, Hurston describes a creative process that is alive, ever changing, and largely improvisational. At the time African American art was often criticized for being unoriginal and for copying white culture.